If you’re on the keto diet and looking for ways to naturally sweeten your food without adding sugar or carbohydrates to your diet, then you’ve probably already heard of monk fruit sweetener. Some no-calorie sweeteners tend to cause digestive upset, bloating, and inflammation, so it’s best to stay away from them or only use them in moderation. However, monk fruit is a natural sweetener derived from plant extracts that deliver the same sweet taste as sugar without having an impact on your blood sugar levels. It’s also calorie free. Here is everything you need to know about monk fruit sweetener and how to incorporate it into your keto diet plan. 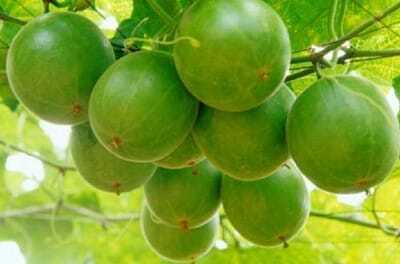 Monk fruit, which is also known as Luo Han Guo, is a plant that belongs to the Cucurbitaceae family. It’s a small, green gourd that looks similar to a melon. The monk fruit plant is native to China and parts of Thailand and was first used in the 13th century by Buddhist monks, which is why it was given the name “monk” fruit. For hundreds of years, monk fruit has been growing on steep mountains such as the Guangxi and Guangdong mountains in small family orchards in China. These areas were ideally suited for the growth of monk fruit because they provided lots of shade and mist. These regions were also home to many Buddhist temples who nicknamed the monk fruit Lohan or Arhat fruit, which refers to someone who has achieved the highest state of consciousness. Growers would handpick their monk fruit after carefully tending to their vines and sell them locally at farmers markets. Once the fruit was harvested, it would be dried and distributed all around Asia and used as a sweetener or food ingredient. In the early 20th century, monk fruit was brought to the United States by the National Geographic Society where it was given its scientific name of Siraitia grosvenorii after the group’s president, Gilbert Hovey Grosvenor. Most monk fruit doesn’t keep well and is not too appealing to eat fresh. That’s why you’ll usually find it in dried form. It’s also tough to find in the wild. Currently, the Chinese government doesn’t allow monk fruit and its genetic material to leave the country. Additionally, the extraction process of the fruit is complicated. Because of these two things, mink fruit tends to be pretty expensive. The thing that makes monk fruit so unique is that it’s not sweet because of how much sugar it contains. It’s sweet because it contains antioxidants called mogrosides that are metabolized differently than natural sugars. Antioxidants are natural plant extracts that help fight free radical damage. This is what gives monk fruit sweetener a sweet taste without the added calories or sugar. Unlike other no-calorie sweeteners, monk fruit doesn’t just taste good, it’s good for you, too! Thanks to its high antioxidant properties, monk fruit has been used in medicinal remedies for hundreds of years. Check out this long list of health benefits. Thanks to its antioxidant powers, monk fruit has been shown to fight oxidative stress and free radical damage that leads to many diseases. As noted above, monk fruit contains mogrosides, which are sweet but also very healing. Eating foods that are high in antioxidants can help reduce inflammatory damage by donating an electron to unstable molecules and preventing them from harming the body. According to several studies, mogrosides significantly reduce DNA oxidative damage by inhibiting reactive oxygen species (1, 2). Eating too much sugar has been linked to both obesity and diabetes (3, 4). Using monk fruit as a no-calorie sweetener can help you cut back on your sugar intake and reduce the risk of developing one of these diseases. Unlike table sugar, monk fruit is extracted from the plant of a non-GMO fruit. Additionally, research shows that monk fruit works as a natural obesity treatment (5, 6). It has also been shown to reduce glucose levels in the body and can help you secrete insulin more effectively (7). Finally, monk fruit can help reduce kidney damage associated with diabetes (8). This is all thanks to the mogroside profile in monk fruit, which is unlike any other sweetener in the world. Monk fruit has long been used for its cooling and anti-inflammatory properties. Research shows that monk fruit was used in Chinese medicine to cool the body from fever and heat stroke by boiling the fruit and drinking its tea. It was also used to heal a sore throat. Several studies have indicated that monk fruit can be used as a natural anti-inflammatory remedy to prevent the risk of many diseases (9, 10). According to one study, monk fruit extract was successfully used to decrease fatigue in mice who overexercised (11). The study found that the mice who were given monk fruit were also able to exercise longer without getting tired when compared to mice who were not given monk fruit. Allergies occur when the body senses a threat or an allergen and releases chemicals such as histamine to try to get rid of the danger as quickly as possible. These chemicals cause allergic reactions such as inflammation, itchy eyes, coughing or a runny nose. Research shows that when monk fruit is used consistently, it can reduce histamine levels in the body and even reduce asthma symptoms (12). Research shows that monk fruit contains natural antimicrobial properties that can be used to fight and treat injections. This can help reduce your exposure to antibiotics, which is especially problematic if you suffer from inflammatory bowel disease. Several studies have found that monk fruit can help prevent the growth of bacteria, especially oral bacteria that causes tooth decay and disease (13, 14). You can also use monk fruit to help reduce oral thrush and candida symptoms. There are no known side effects of monk fruit, which means that it’s generally safe to take for adults, children and pregnant or nursing women. Additionally, monk fruit was approved by the FDA in 2010. Monk fruit may cause digestive upset if you take too much of it, so be sure to start slow if you’ve never used it before. Monk fruit sweetener is made by extracting the plant chemicals (mainly mogrosides) of the monk fruit plant. When purchased in its raw form, monk fruit sweetener is entirely natural, doesn’t contain calories, and won’t raise your blood sugar levels. It’s also quite sweeter than regular sugar- as much as 200 to 300 times sweeter to be exact! 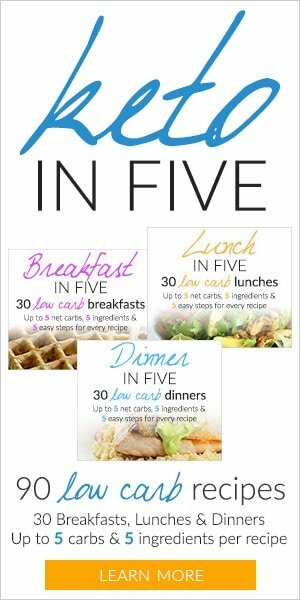 So keep this in mind when swapping out monk fruit sweetener for regular sugar in recipes as you’ll probably have to reduce the amount. Most monk fruit sweeteners that are sold in the United States come in powder form, but beware because these blends are sometimes combined with other sweeteners or additives to enhance its flavor or shelf life. It’s best to stay away from blends and buy the raw form of monk fruit whenever possible. These products might be more expensive and harder to find, but they ensure that you’re getting all of the antioxidant and healing properties that monk fruit has to offer without the added ingredients. Most people find that the liquid form of monk fruit is desirable because it contains the raw kind of monk mixed with a pure solution blend so that all its nutrients are intact. Both monk fruit and stevia are both no-calorie sweeteners that have zero impact on blood sugar levels. They also both have similar health benefits, but the FDA has only approved monk fruit (15). Research shows that monk fruit might be sweeter than stevia, but both are at least 200 to 300 times sweeter than regular sugar. Stevia is made from the stevia plant, which is an herb that belongs to the Asteraceae family. 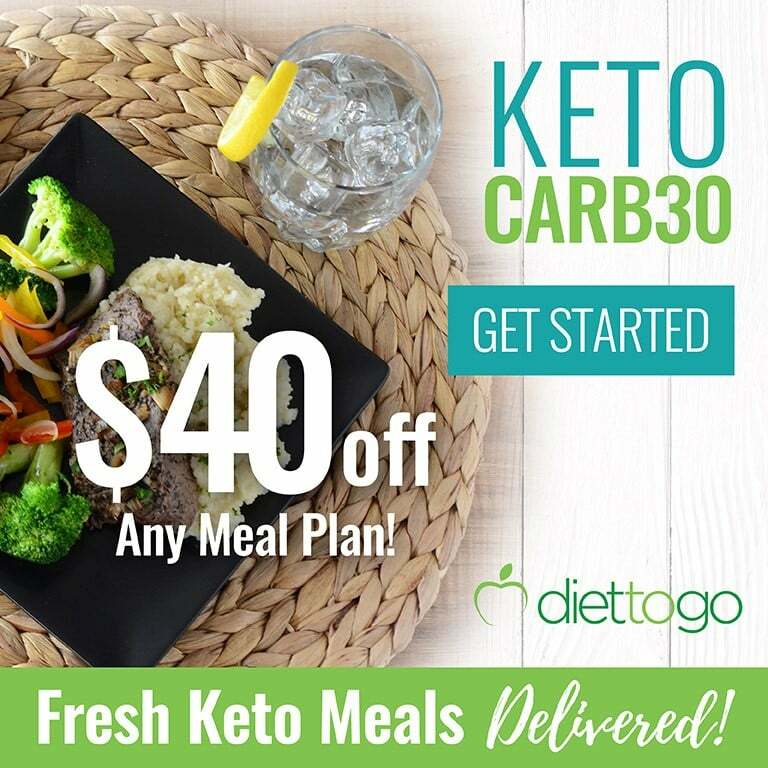 While both are good options on the keto diet, you’ll want to keep in mind that most stevia products sold in the United States are highly processed and mixed with dextrose (corn sugar), erythritol, molasses, inulin fiber, or even cane sugar to make them easier to cook with. Because of this, more people seem to experience digestive upset on stevia than they do when they take monk fruit. Erythritol is another popular no-calorie sweetener on the keto diet that is made from extracting naturally occurring fruit sugars. It’s made by cultivating the alcohol from the sugars and then adding yeast. Despite having a sugar base, the body doesn’t react to erythritol in the same way that it does real sugar. Like monk fruit, it has a glycemic index of zero, which means that it won’t affect your blood sugar levels. Most people find that monk fruit is much sweetener than erythritol. Additionally, monk fruit tends to have more proven health benefits than erythritol, which makes it a preferred choice among keto dieters. 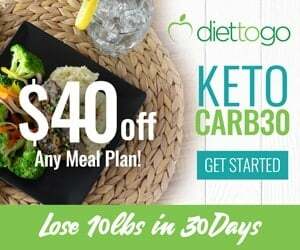 Is Monk Fruit A Good Sugar Substitute on Keto Diet? 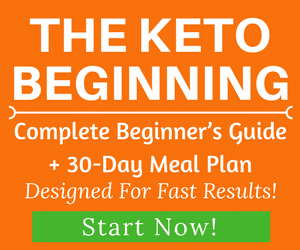 Monk fruit is a great sugar substitute on the keto diet. In addition to having a long list of health benefits, monk fruit contains no calories and won’t impact your blood sugar levels. 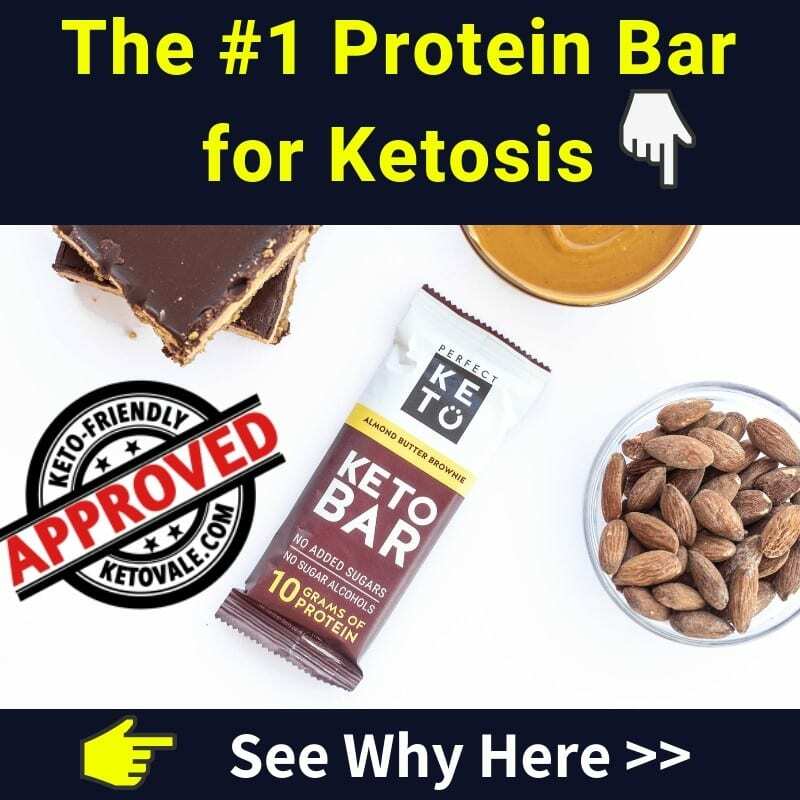 This means that you can use monk fruit and stay in ketosis. Unlike other no-calorie sweeteners, monk fruit contains natural anti-inflammatory, anti-obesity, and antidiabetic properties. It also has antimicrobial properties that help you fight fungal infections. 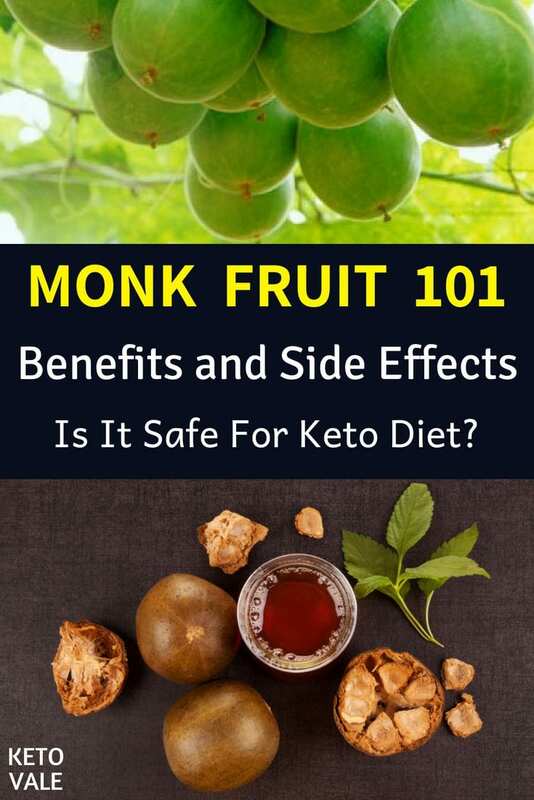 Additionally, monk fruit seems to be tolerated better than stevia or erythritol, which are also popular on the keto diet. You’ll want to keep in mind that many monk fruit blends are mixed with other sugars and sweeteners to help make them better equipped to use for culinary purposes. The best thing to do is to look for pure or raw monk fruit that hasn’t undergone any processes that kill off its benefits. Most people find that liquid monk fruit is a good way to avoid chemical additives. If you do find a good quality monk fruit powder, it might be pricey. 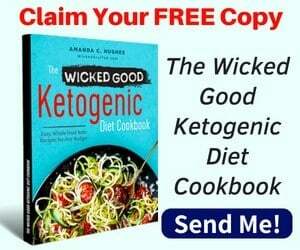 If you’ve been following the keto diet long enough, then chances are you don’t have much of a sweet tooth anymore. 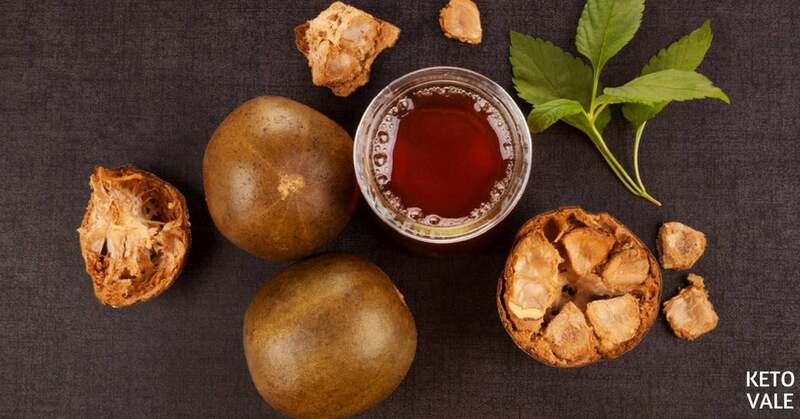 Monk fruit is much sweetener than real sugar, but it doesn’t have any impact on your blood sugar levels, which makes it the perfect choice for your keto food list. If you’re looking for a fun way to sweeten up your keto dishes without getting kicked out of ketosis, then we know you’ll enjoy monk fruit. Enjoy this? Save to your Pinterest for later use!